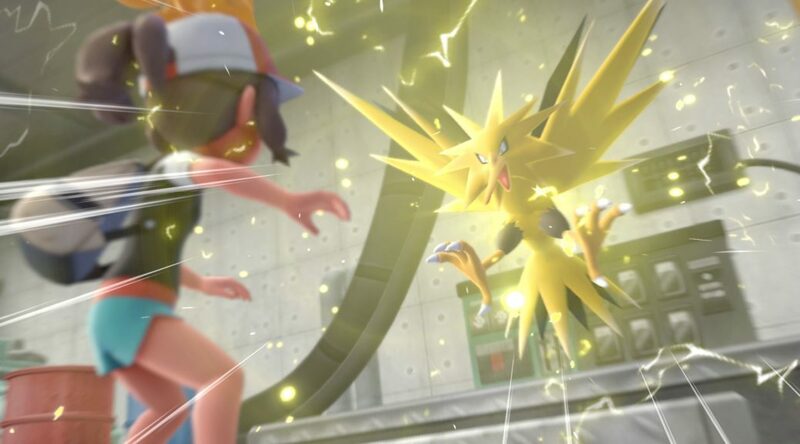 Did you know it’s possible to catch more than one Moltres, Zapdos, and Articuno (the flying Legendary Pokemon) in Pokemon Let’s GO Pikachu/Eevee? In this guide, we will teach you how to encounter Moltres, Zapdos, and Articuno in the wild, other than their fixed locations. First, in order to encounter the flying Kanto Trio in the wild, you will need to beat the Elite Four and Champion first. Once that’s done, all you have to do is fly into the sky with Charizard, Aerodactyl, or Dragonite.